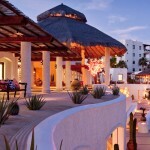 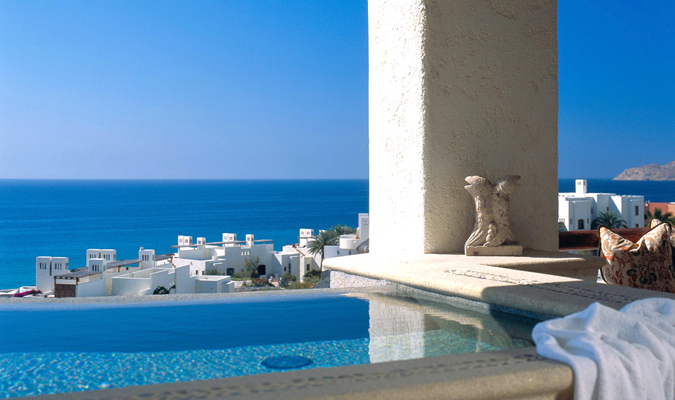 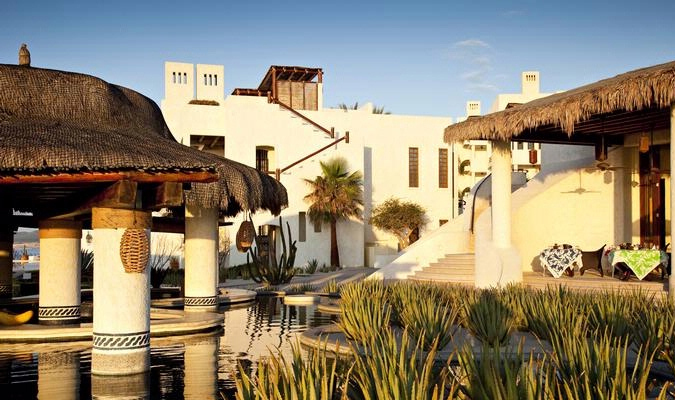 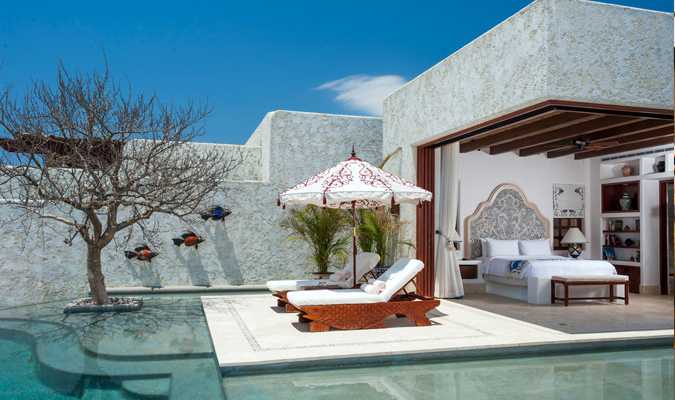 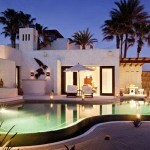 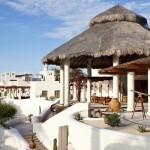 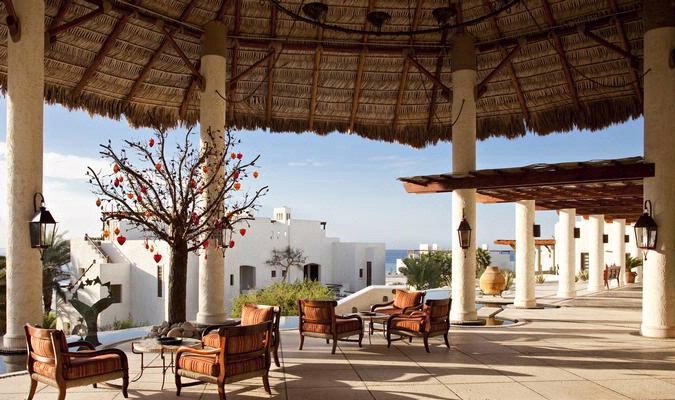 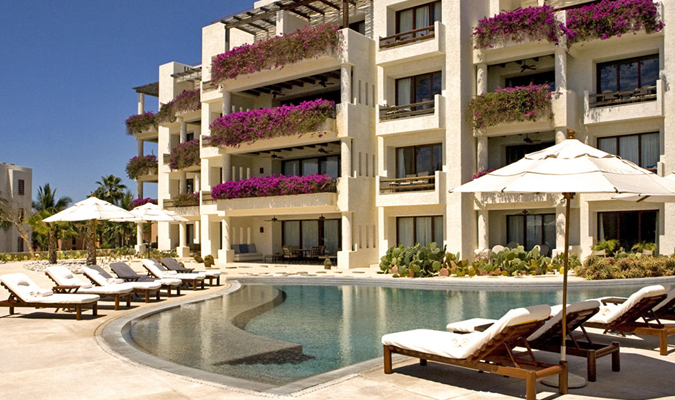 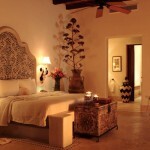 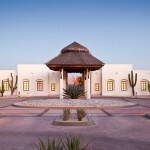 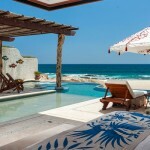 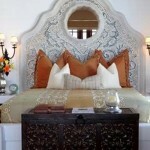 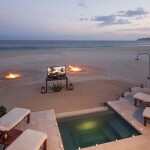 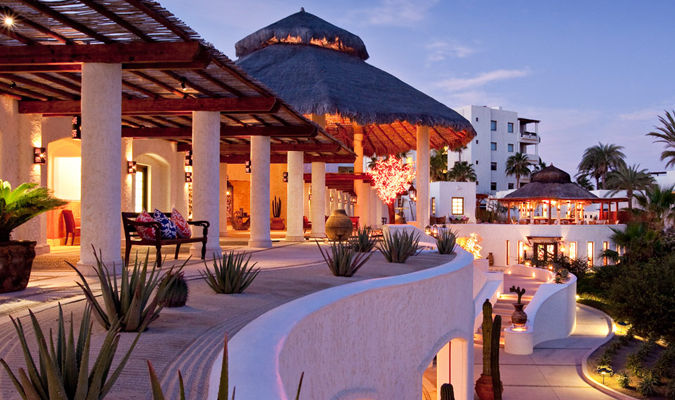 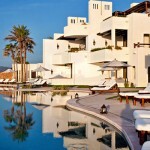 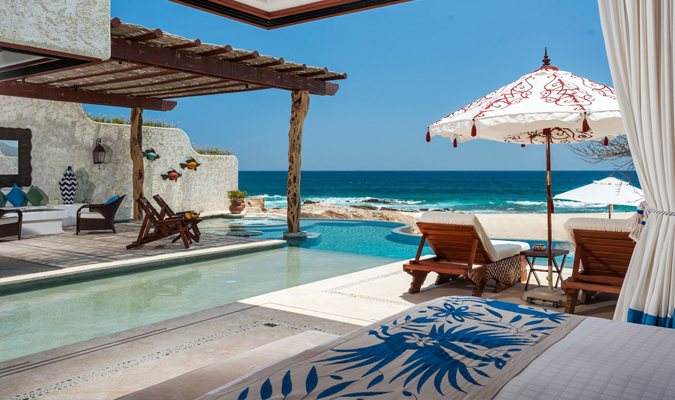 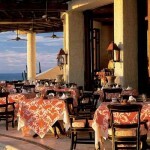 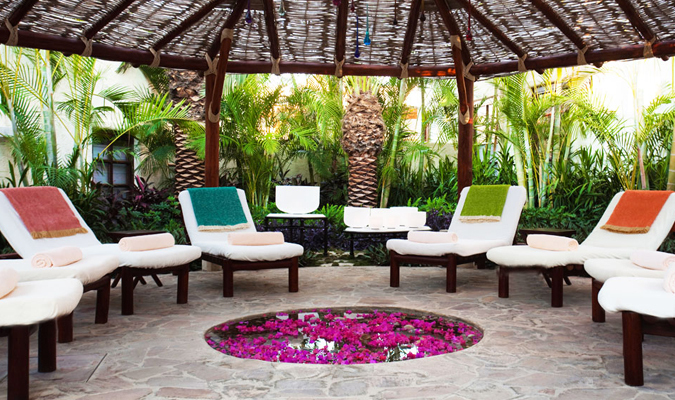 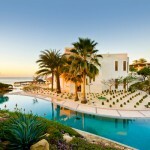 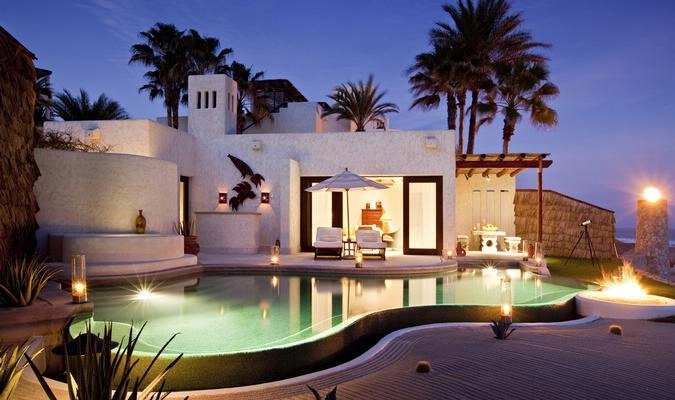 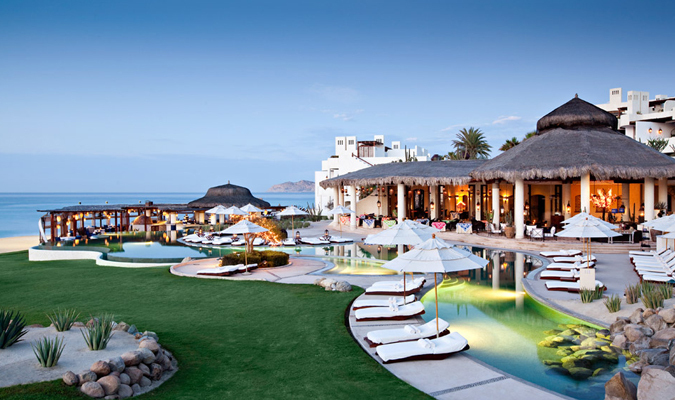 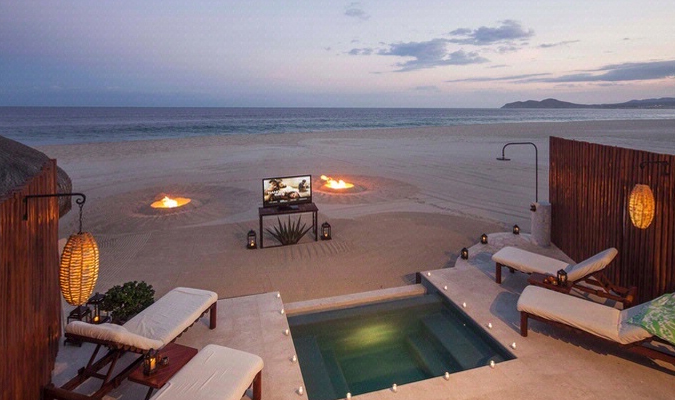 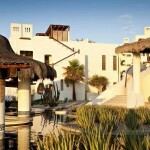 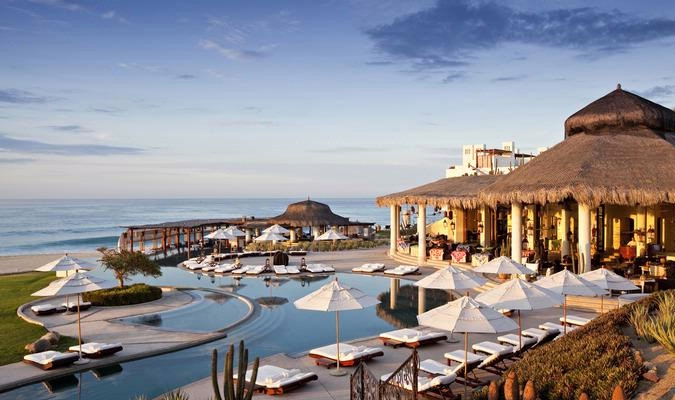 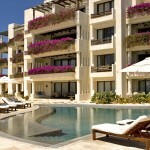 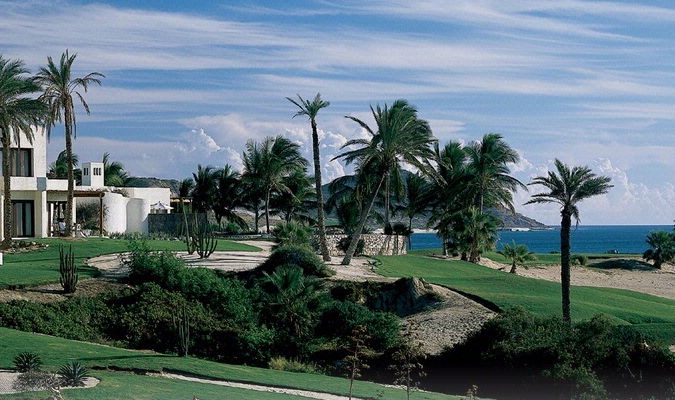 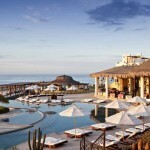 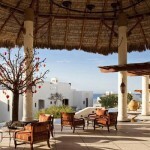 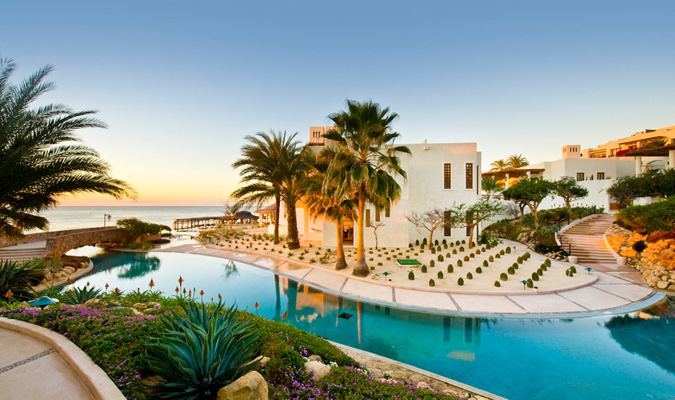 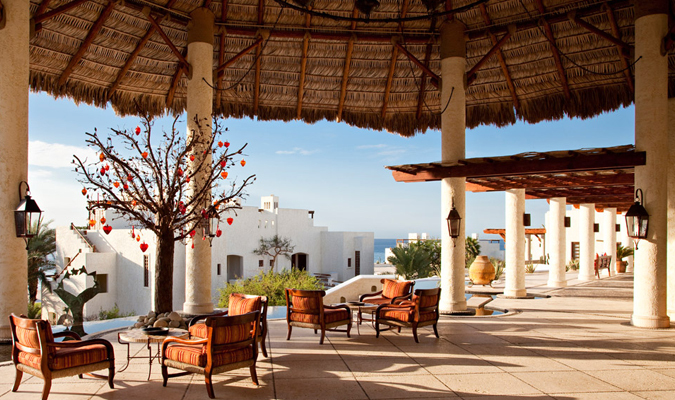 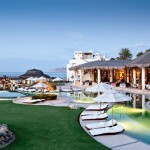 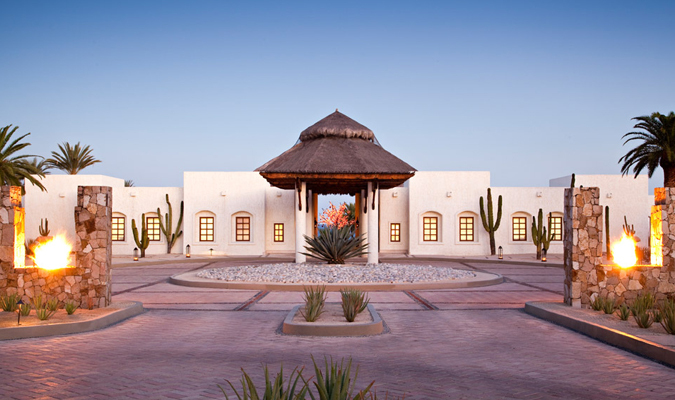 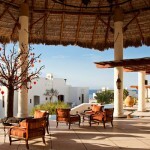 Las Ventanas al Paraiso, a Rosewood Resort, is a luxury beach hotelsituated between San Jose Del Cabo and Cabo San Lucas. 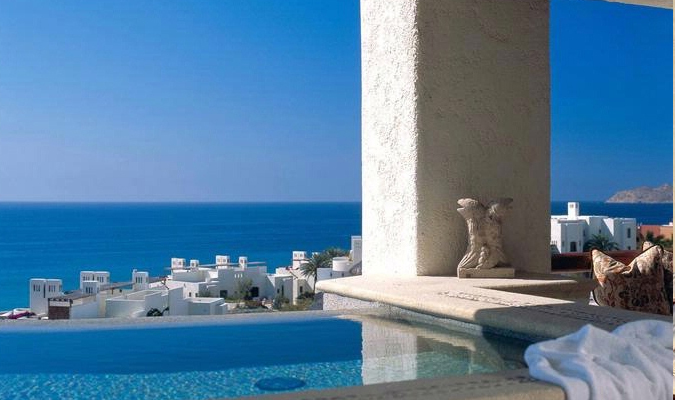 Nestled on a cliff edge overlooking the ocean, this Rosewood hotel is beautifully designed in keeping with the external environment. 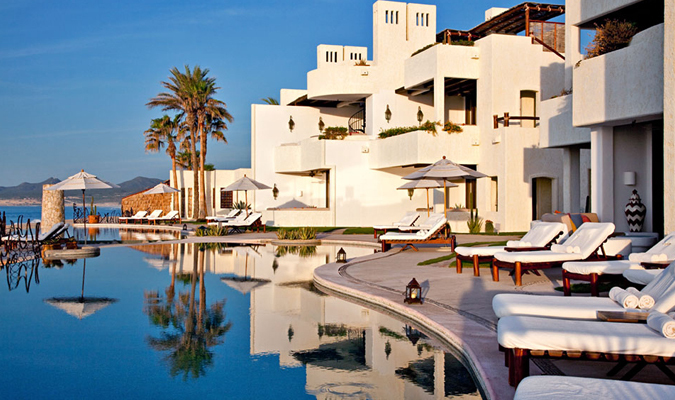 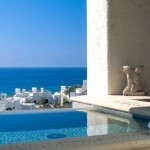 Undulating curves and white buildings reflect the waves and crisp white sand below. 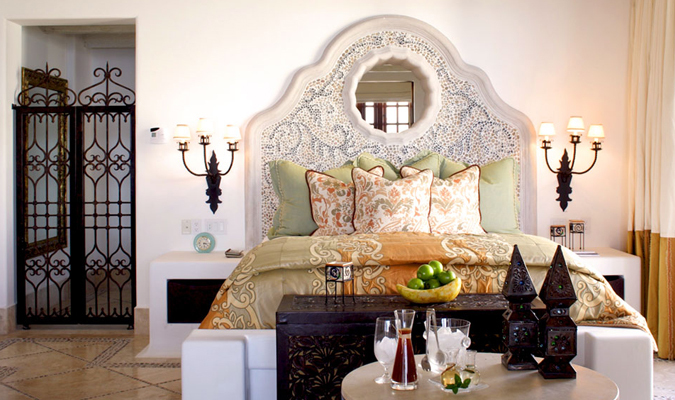 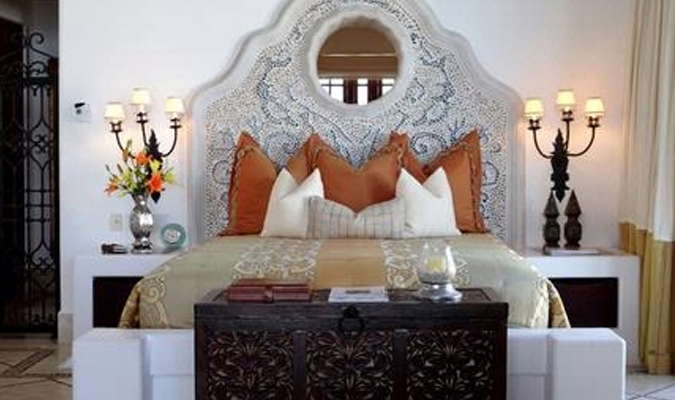 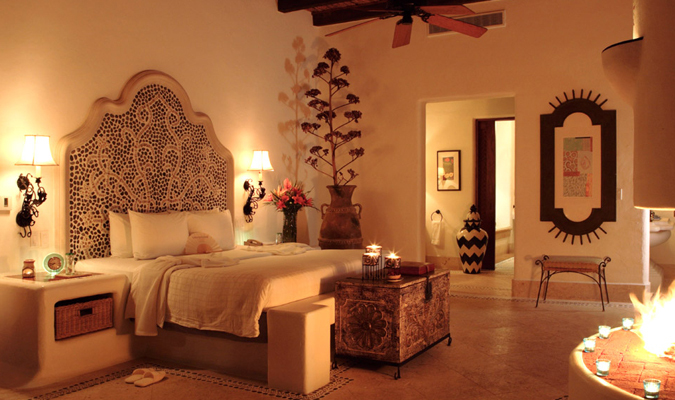 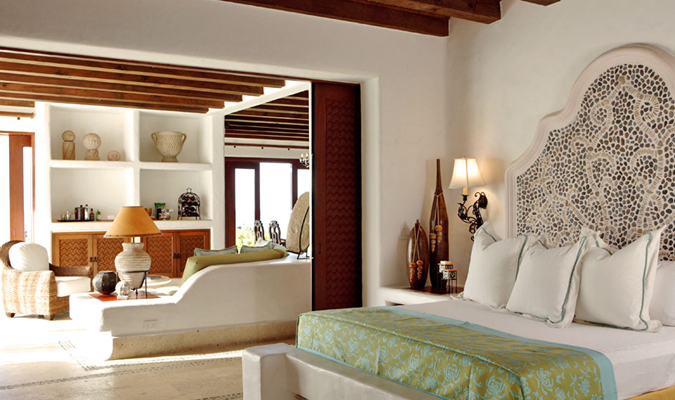 Each suite showcases traditional Mexican design and architecture with intricate detailing in the hand carved furniture, perfect tile work and beautiful artwork. 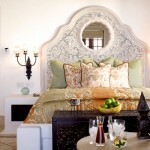 Even the most basic rooms boast the highest level of luxury meaning that you can’t go wrong. 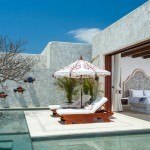 The bathrooms offer oversized tubs and showers and some suites have external jacuzzis. 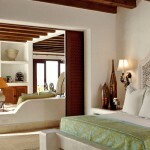 All rooms come with high-tech amenities and deluxe Bvlgari toiletries as standard. 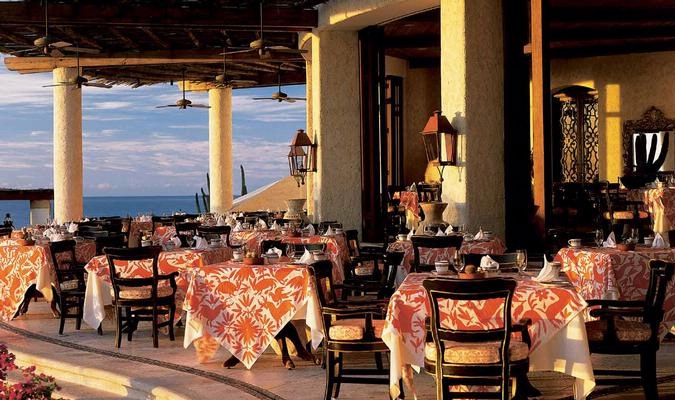 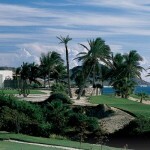 The hotel has four restaurants, a Rosewood spa, and an infinity pool that snakes around the hotel. 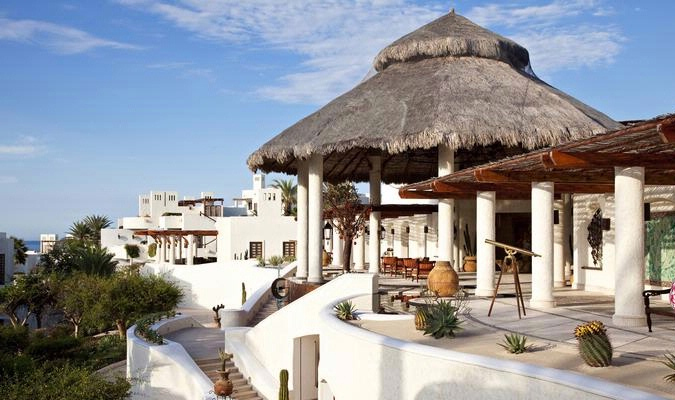 That, coupled a whole plethora of adventures that can be organized by the hotel, will ensure you have everything you need during your stay at Las Ventanas al Paraiso. 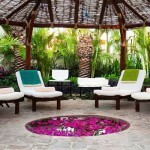 Pick from one of the four elements of Earth, Air, Fire and Water to create a spa treatment to perfectly fit your needs.